My children are currently 7-, 6-, and 4-years-old … and they love chemistry. Now, if they were in a public school setting, they would have to wait to learn chemistry. As I’ve mentioned before, I’m not a fan of making children wait to learn. I’ve had several readers inquire about our other chemistry materials, so I felt a post was warranted. 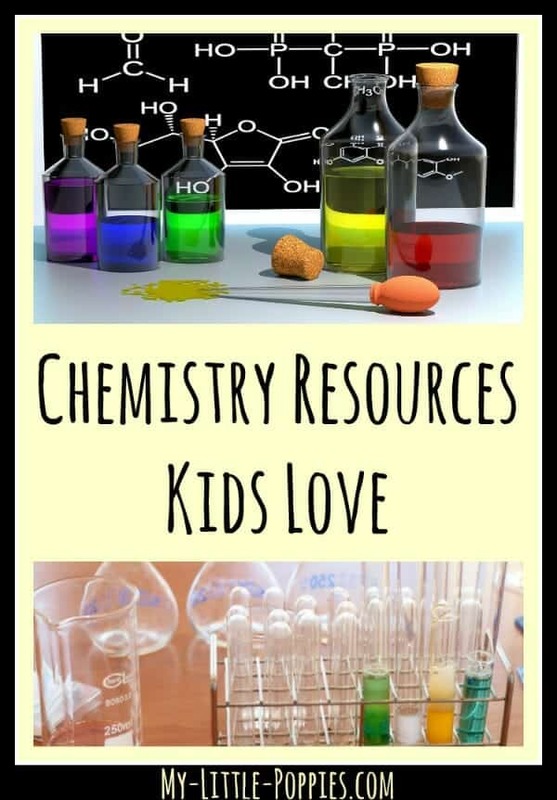 Today, I’m sharing chemistry resources kids love, and then I’d love to know your family’s favorites! 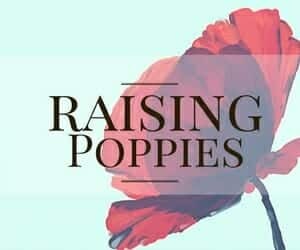 It wouldn’t be a My Little Poppies post without some book recommendations! 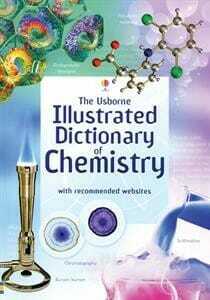 This is the book that started our chemistry obsession. Gray’s book is beautiful, folks. It is mesmerizing no matter your age. It’s striking photographs and illustrations would make for a perfect coffee table book and it’s a wonderful conversation starter. Be sure to check out the accompanying cards, too! I’ve listed them later in this post. In addition the Usborne Science Encyclopedia, which as encyclopedia fanatics we adore, we have recently added this book to our collection. In classic Usborne style, the book’s illustrations never fail to draw children in and get kids excited about the topic. I love to encourage a love of nonfiction with books such as this one! While Theodore Gray’s book started the chemistry obsession, Eddie helped my children understand some of the abstract concepts involved in chemistry. Now, when they read other chemistry materials, they will often refer to Eddie as we discuss! 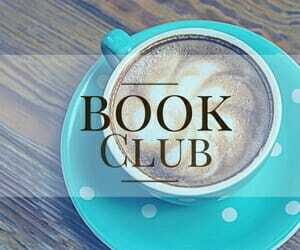 If you’d like more information this book, you can read my review! My children have a collection of DK Eyewitness books and they love to pour over them! This book helps children to see the chemical processes that are happening all around them as they go throughout their day. This is a fun little book that is a perfect introduction to chemistry and fun for parents to read. It as designed as if each element had its own Facebook or other social networking page, with profiles. By reading about each element’s “personality”, children learn more about the periodic table as a whole! Is there a child out there who doesn’t love Mrs. Frizzle and her wild bus rides? Here is a book about kitchen science that your children are sure to love! There are tons of chemistry sets on the market today, folks. It is tough to choose! Personally, my favorite is this set right here. With young children, ages 7, 5, and 4-years, all they really need is this set and materials that can be found in my kitchen. Our last birthday party was outdoors, with this set and kitchen ingredients, and it was a huge success. I love that the set comes with large laminated cards with kitchen science suggestions. My kids have been fans of the ever-wacky Mrs. Frizzle and her Magic School Bus for years. More recently, we’ve started using the Magic School Bus kits in our homeschool. 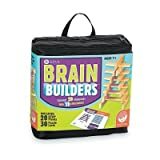 With this kit, some of the great books mentioned above, and the accompanying Magic School Bus episode, you’ve got an easy – and fun – unit study right at your fingertips! If your children love Theodore Gray’s book as much as my kids do, they will love these beautifully illustrated elements cards. My kids love to pull them out at random and ask me to tell them about the element depicted. They also like to use the cards almost like a maze and attempt to create the periodic table on my kitchen floor! If your kids are interested in chemistry, you have to try this! Karyn over at Teach Beside Me created a simple yet amazing game! It took us minutes to set up and we’ve played it countless times already! Electronimoes is a deck of circular playing cards featuring the first eighteen elements of the periodic table. The game is played much like dominoes. Each card represents an atom of a particular element ready to bond with the right number of atoms. 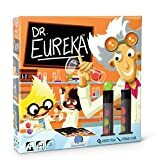 The colorful cards are designed to help children understand the structure and bonding behavior of the various elements. Each card includes the element’s name, atomic symbol, proton number, plus protons and electrons. Electrons are denoted by arrows while colored shapes represent the different atom clouds thought to be arranged around atoms. This visual format helps children begin to grasp why particular atoms like to bond together. Honestly? 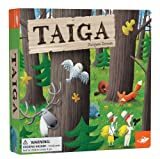 My kids have learned an incredible amount from this DVD series. Here’s a confession: I love books. I love to read aloud. I love The Magic School Bus. But… I have difficulty reading books with speech bubbles aloud. I’m just not good at it. I get overwhelmed and confused and it sounds terrible. So I do occasionally still read Magic School Bus books aloud, but often I’ll ask Leo to do it because he’s better at it. And then we follow up a book with the accompanying episode and a related craft of activity to really drive the lesson home. It’s an entire, easy-to-use, unit study at your fingertips! As a kid, I loved watching Mr. Wizard. 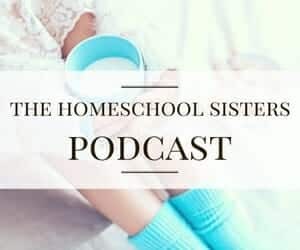 Now, as an adult, I love that I can share those old episodes with my children. Yes, they are dated (the computer episode had us rolling on the floor laughing), but that almost makes it more fun. The material hasn’t changed- Mr. Wizard is still fascinating to children. I’ll often pop these in our car DVD player when we have a road trip in store and they allow for both quiet and learning! While we’re discussing blasts-from-the-past, I have to mention School House Rock. Who didn’t love this as a kid? Well, let me tell you: your kids will adore it, too! And, they’ll be totally impressed that you know all the lyrics! I love that School House Rock incorporates so many different subjects. I’m a huge fan of strewing information around our home. One easy way to sneak in some learning is through placements. So simple, right? We have a variety of informational placemats over here, from this one to the Presidents, to the ASL alphabet, to the solar system! 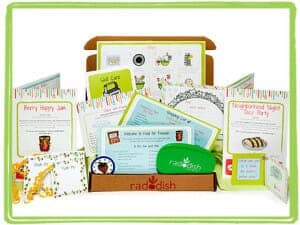 We received a Raddish subscription as a gift when we first started homeschooling, but then we had a major home renovation that involved our kitchen. I put the kits aside for when we actually had a kitchen and then summer hit. Well, let me tell you- I feel like a kid at Christmas with these kits, folks! I have a stockpile and they have a kitchen science kit, too! 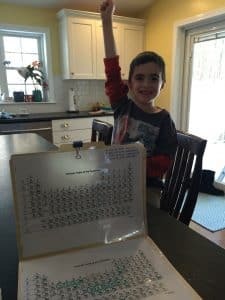 My 7 year old is LOVING Memorize the Periodic Table! There are so many great websites out there for science! Here are just a few of our favorite sites for online science learning. 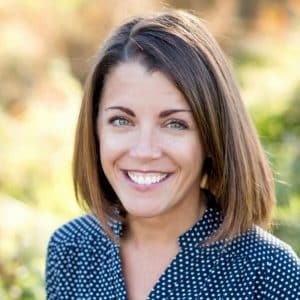 Love incredible – and incredibly fun- resources? 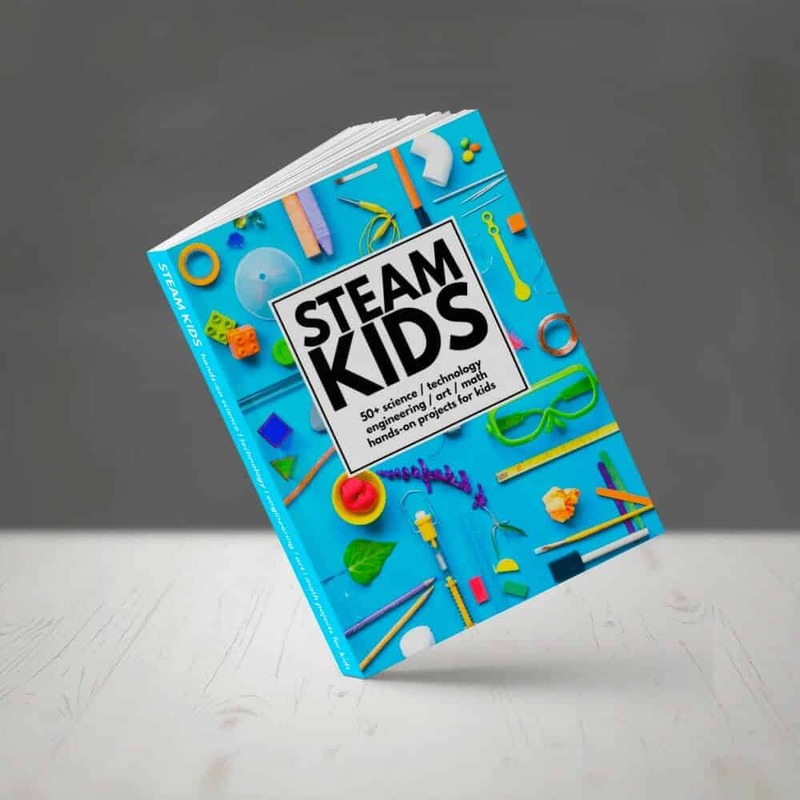 This beautifully-illustrated book is filled with 52 hands-on STEAM projects for children ages 4-10. 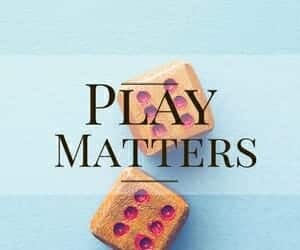 Activity chapters are broken up into five areas of inspiration: Build, Color, Play, Sense, and Grow and each is identified by its STEAM category (science, technology, engineering, art, and/or mathematics). 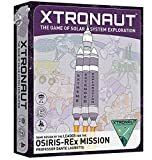 Each activity explains the STEAM behind it, detailed instructions and illustrations, materials required, difficulty level, time required, and several extension activities to take the learning to the next level. One thing I really love about STEAM Kids is the fact that it includes an activity planner at the end. This is akin to a meal planner, but for STEAM activities. The planner includes five activities per week (one from each category) and materials required for over 10 weeks. The activity planner also includes fantastic field trip ideas and links to over fifty additional STEAM extension activities. STEAM Kids was created by a team of amazing moms and bloggers. 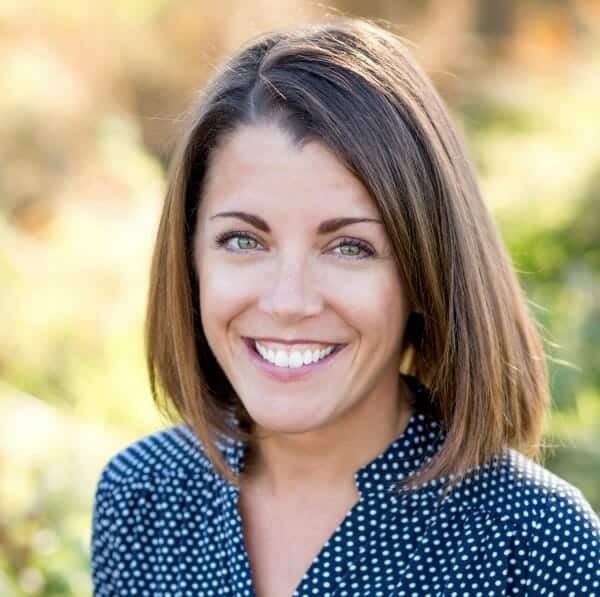 You’ll recognize many of these names: Anne Carey (Left Brain Craft Brain), Ana Dziengel (Babble Dabble Do), Amber Scardino (Wee Warhols), Chelsey Marashian, (Buggy and Buddy), Dayna Abraham (Lemon Lime Adventures), Erica Clark (What Do We Do All Day? ), Jamie Hand (Handmade Kids Art), Karyn Tripp (Teach Beside Me), Leslie Manlapig (Pink Stripey Socks), Malia Hallowell (Playdough to Plato), and Shelley Brewer (STEAM Powered Family). These women are a group of engineers, teachers, math nerds, art lovers and writers who all believe that STEAM is important for children to experience and learn. Tell me, folks, what would you add? 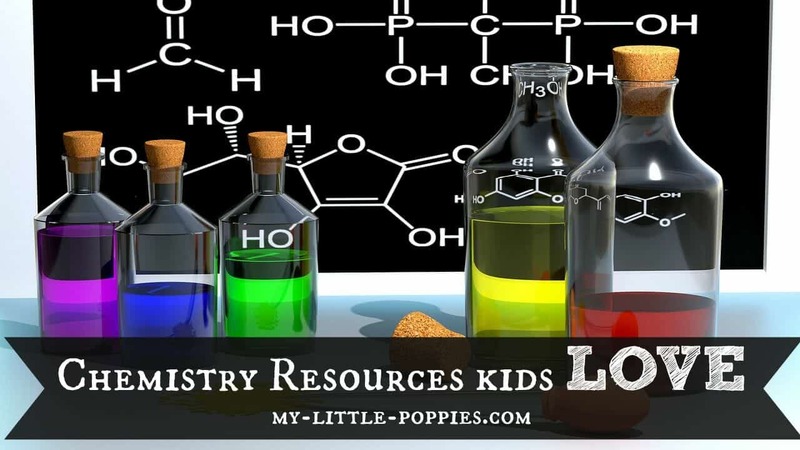 What are your family’s favorite chemistry resources? Share here! 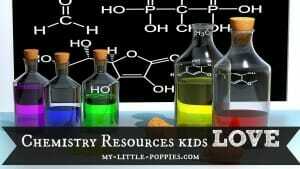 My daughter’s gifted homeschool co-op has a class on Chemistry for the younger kids (4-8). The teacheruses the photographic cards listed in this article in combination with a fabric periodic table, which is sometimes placed on the floor or on a table. The first things kids get to do when they come to the class is match the cards up to their placement on the periodic table. We made our own deck of element cards, but we absolutely love that first book you mentioned. It has glossy, gorgeous pictures in it for each element! Ha ha! Thank you for reading, Karthik! We are crazy bill nye fans and usually pair that with an experiment based on the episode. I’ve been doing mostly chemistry this year with my son: a mix of chemistry set and kitchen science. He has loved these videos: http://www.periodicvideos.com/ There’s one for every element, and many include things you can’t do at home, like blowing things up… At whatever stage it seems to fit, the kind of chemistry sets of around 100 experiments are good – they include a spirit burner, so you can heat things, as well as filter, dissolve, test pH etc. My son also likes many of the TED Ed talks – mostly animated ones – their mailing list gives you a good overview of topics, and you can do the accompanying questions for each video or not, as you choose. And to top off the list, we also love They Might Be Giants’ album Science is Real – some great kid-friendly science songs, including about the elements (and many have an accompanying video).